Gov. Roy Cooper has chosen the top lawyer for the American Civil Liberties Union in North Carolina and the governor’s chief prison administrator to fill two vacancies on the state Court of Appeals. 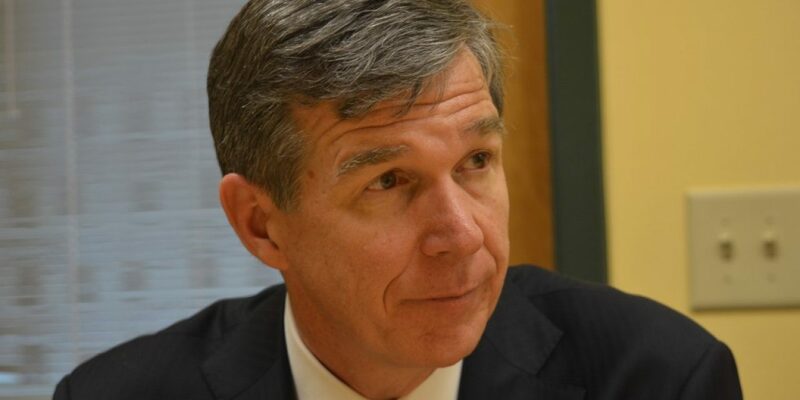 Cooper announced on Monday he appointed state ACLU legal director Chris Brook and Reuben Young — chief deputy secretary for adult corrections and juvenile justice — to the intermediate-level appeals court. Young joined Cooper’s administration in late 2017 to take over the state’s troubled prison system following the deaths of five workers in prison attacks earlier that year. The two fill seats that will be on the November 2020 ballot.